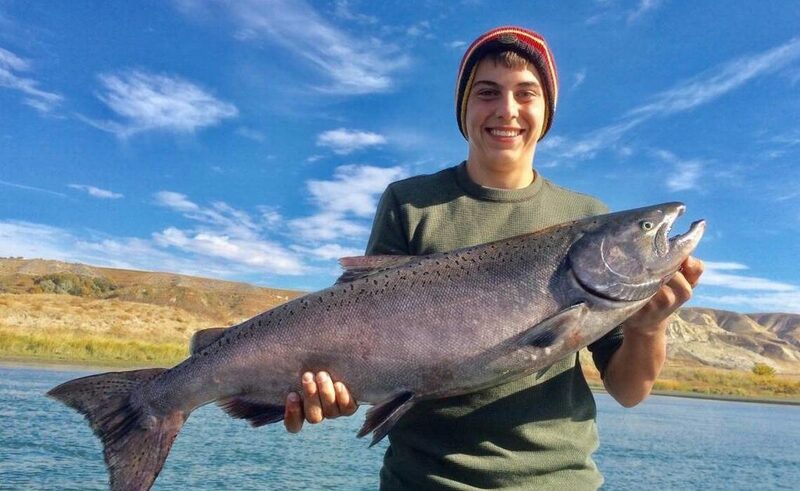 State inspectors have concluded that faulty wiring at a pump house led to the death of a Pasco teen while he was swimming in the Columbia River. Cole R. Grad was shimmying across a concrete wall and wire fence surrounding the private irrigation facility on Aug. 10 when he touched an electrified pipe connected to the pump system. The shock paralyzed the 15-year-old, and he went underwater. A report from the state Department of Labor & Industries shows that a cable “went to ground,” energizing the outside case of the motor. A report from the state Department of Labor & Industries found faulty wiring made it so a breaker couldn’t be tripped in the pump house.